The White House is the official residence and workplace of the President of the United States. It is located at 1600 Pennsylvania Avenue NW in Washington, D.C. and has been the residence of every U.S. President since John Adams in 1800. 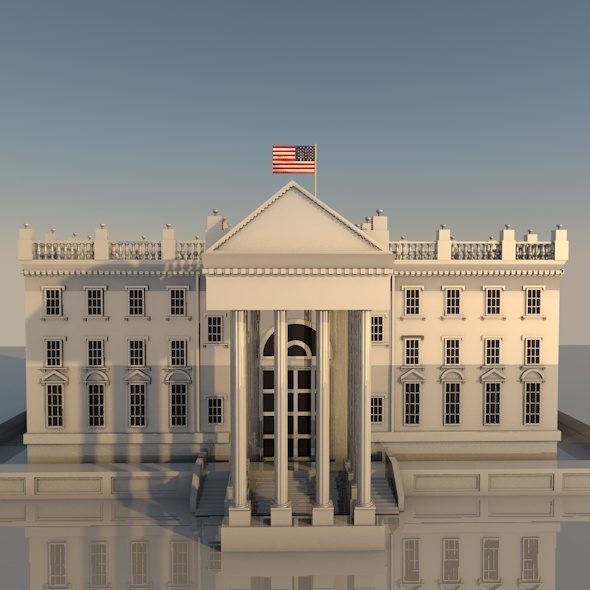 The term “White House” is often used as a metonym for the president and his advisers.